Urbanears has released its latest wireless speakers with WiFi and Bluetooth connectivity including Gaggen and Stammen. If you want more powerful audio in your large room, the Baggen should be able to draw your more attention. 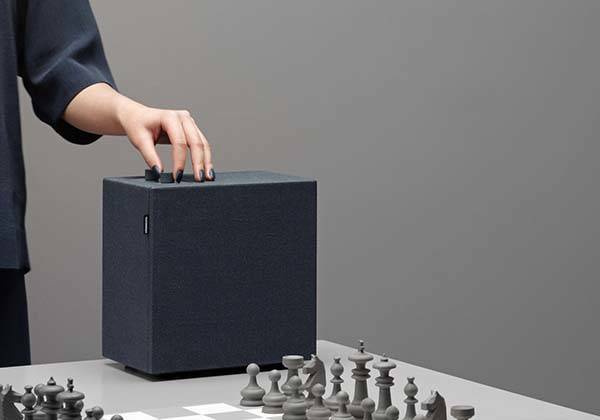 The Baggen is a high-performance and well-designed wireless speaker that measures 301 x 213 x 301mm and weighs 6.6kg. 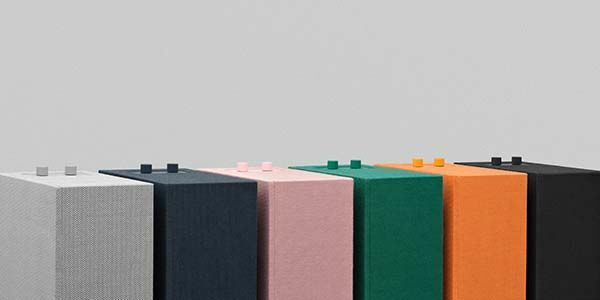 As we can see from the images, the home speaker boasts an elegant and minimalistic appearance design and it comes in 6 gorgeous color options to fit in with any space. Meanwhile, the fabric exterior delivers a stylish and classic aesthetic style. The wireless speaker comes equipped with two 2.5″ full-range drivers and one 5.25″ woofer with 60W audio power output in order to stream high-quality wireless audio, and you can also wirelessly connect two or more speakers to form a more powerful audio system. In addition to Bluetooth technology, the Baggen also features built-in WiFi connectivity and an extra audio input, so you can also use it to enjoy your favorite music streaming services or work with other music players. Moreover, two intuitive knobs let you control volume, switch between three modes and select your preset internet radio stations and Spotify playlists. 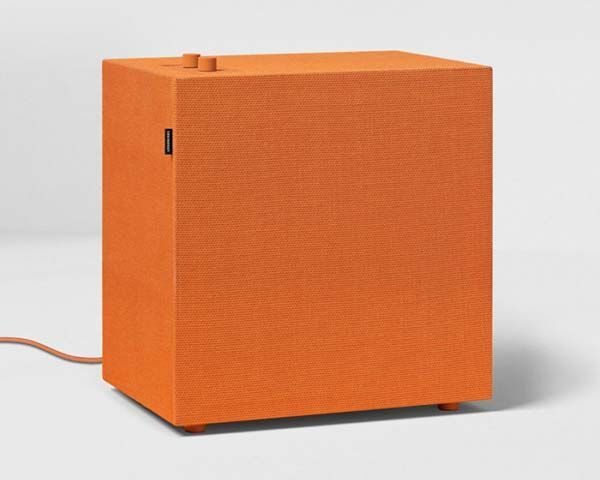 The Baggen wireless speaker is priced at 450 USD. If you’re interested, jump to Urbanears Amazon Shop for its more details. BTW, don’t miss the M5 wireless speaker and more cool related gadgets by following tags.